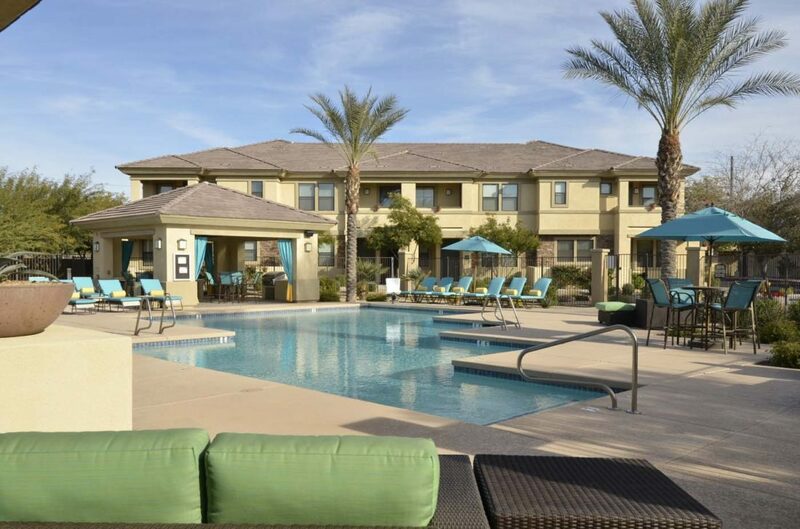 Product Type: Cobalt Apartments (the “Project”) is a 90-unit garden apartment community consisting of 3- and 6-unit, two-story buildings with attached garages together with a one-story clubhouse containing top tier amenities—including clubroom, fitness center, leasing office, swimming pool, spa, outdoor cooking area, fire pit, and various other hardscape and landscape improvements. 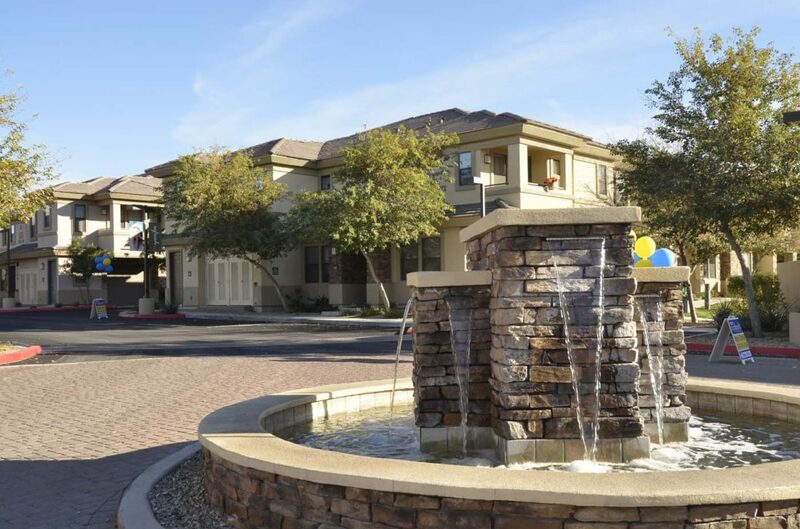 The Project improvements occupy a parcel of land containing approximately 7.21-gross acres and 6.33-net acres in northeast Phoenix at an aggregate density of approximately 24 dwelling units per acre. 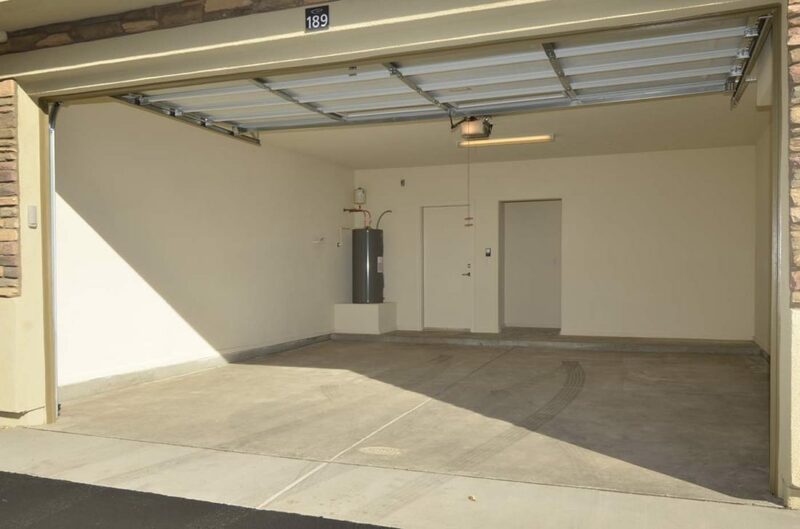 In addition to the enclosed garage parking for residents, guest parking for the Project is available in ample surface parking areas located throughout the community. 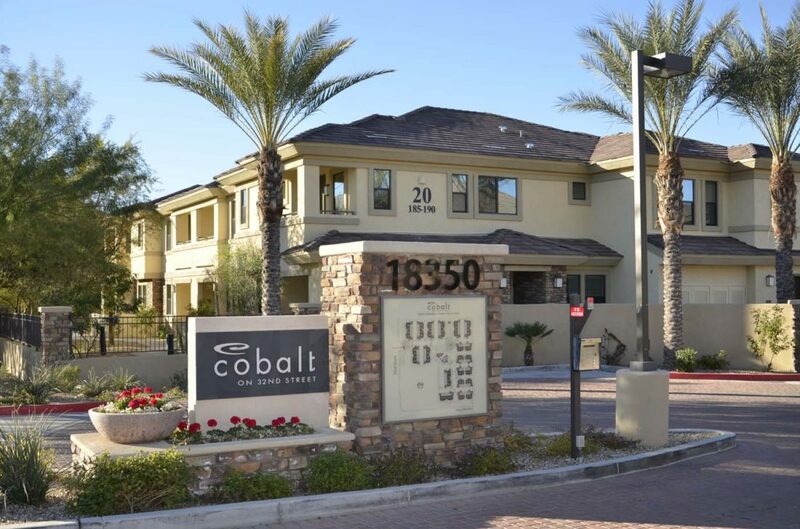 Location: 18350 North 32nd Street, Phoenix, Arizona 85032 — Situated in northeast Phoenix, Cobalt Apartments is located just west of the I-State Route 51 freeway and 32nd Street. 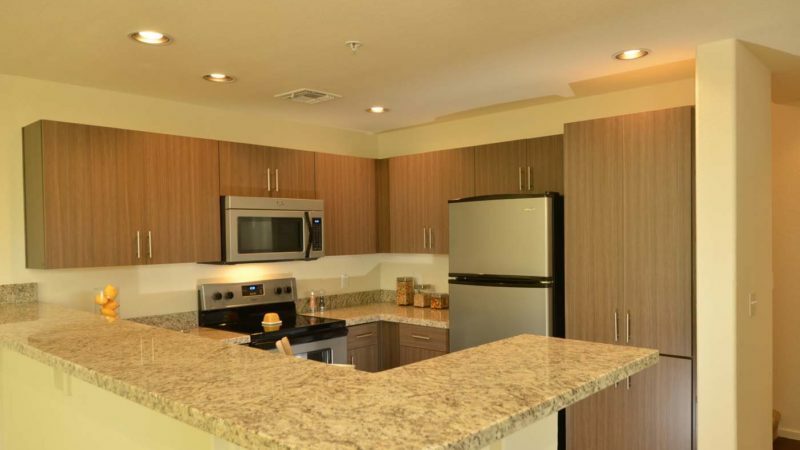 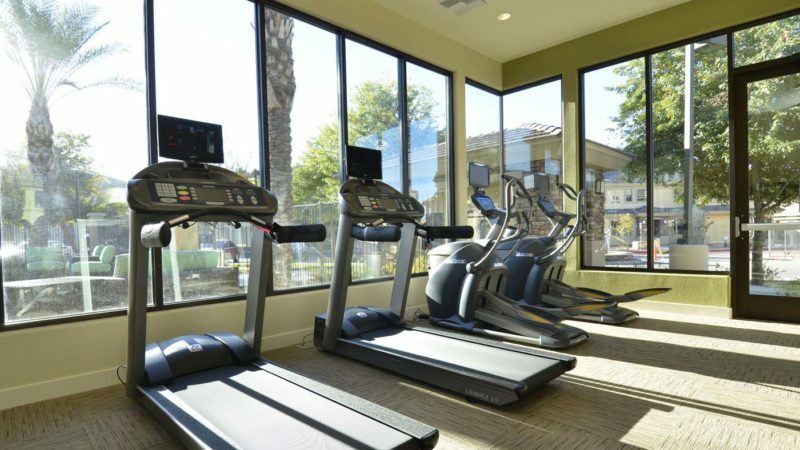 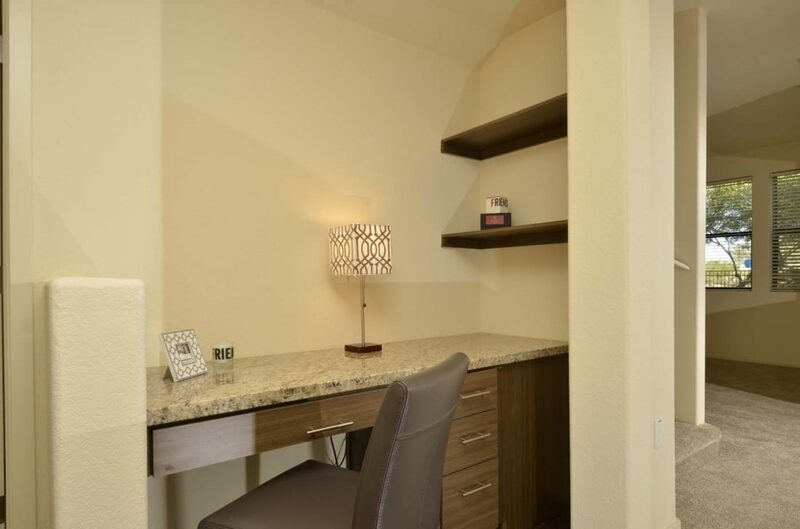 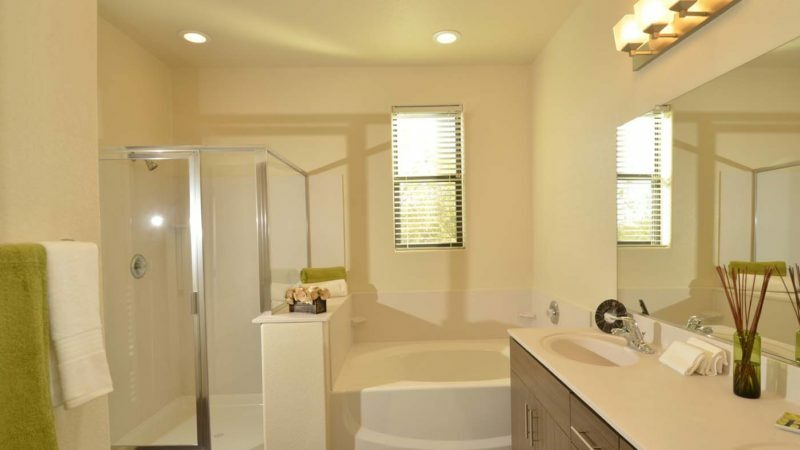 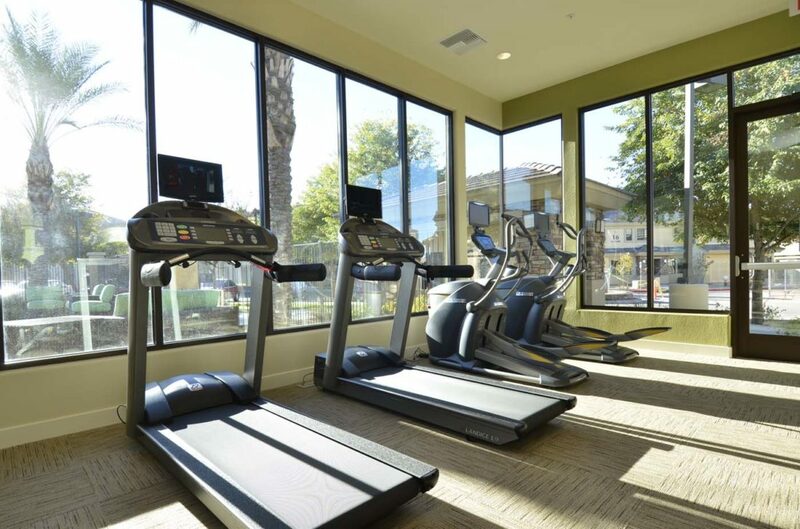 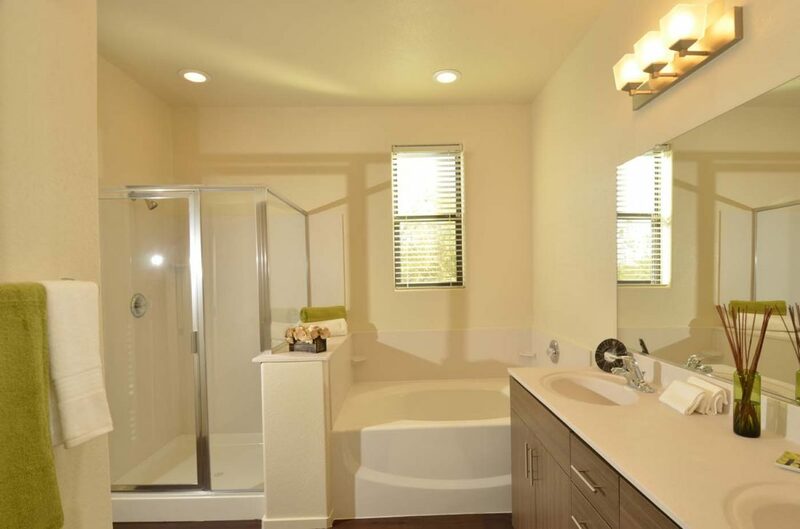 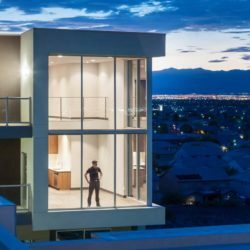 This location provides excellent access to many amenities and significant job centers located just 15 minutes away, including downtown Phoenix, Desert Ridge, and North Scottsdale. 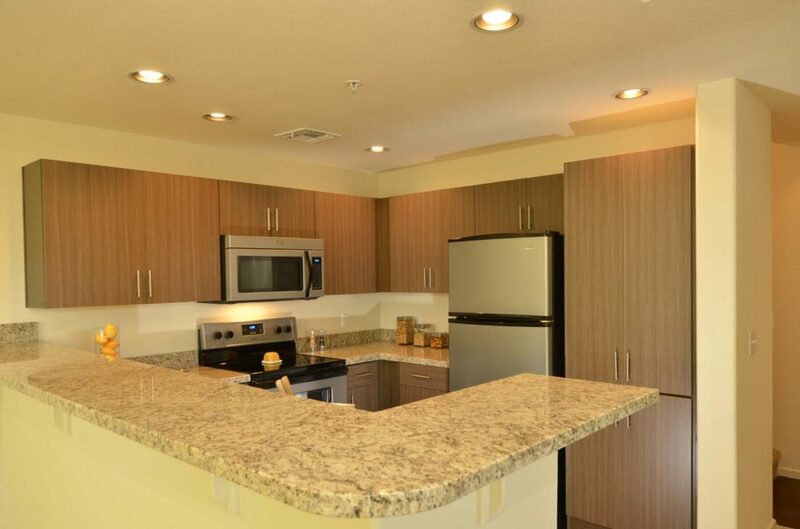 Opportunity: In late 2012, Tilton Construction learned that Goodman Real Estate of Seattle, Washington was then under contract and performing various due diligence activities pertaining to its planned acquisition of the Project as a potential redevelopment opportunity involving the repositioning of Cobalt Condominiums as a high-end apartment community. 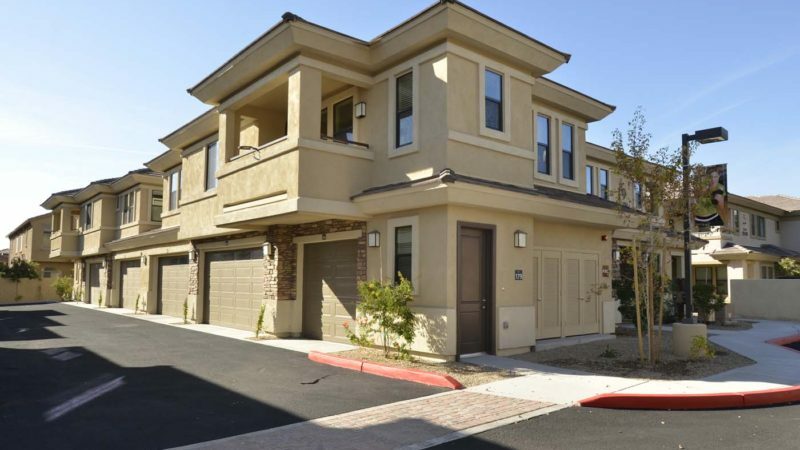 The Project, previously developed and partially constructed by former developer, Starpointe Communities, was lost to bankruptcy and foreclosure proceedings in late 2009. 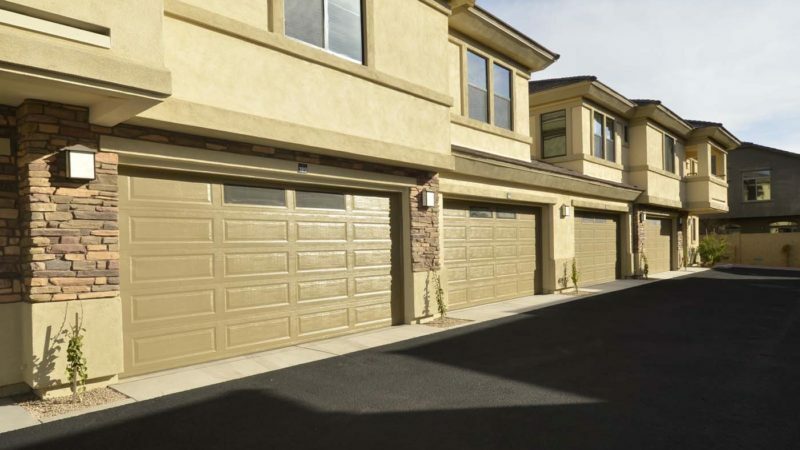 Consequently, Tilton Construction approached Goodman Real Estate with a proposal to perform certain pre-construction services, including assembling and contracting the design consultants to update the prior construction documents to conform to the new building codes, reinstate the prior building permits, conduct a general contractor bid process, and select and negotiate a Guaranteed Maximum Price Contract. 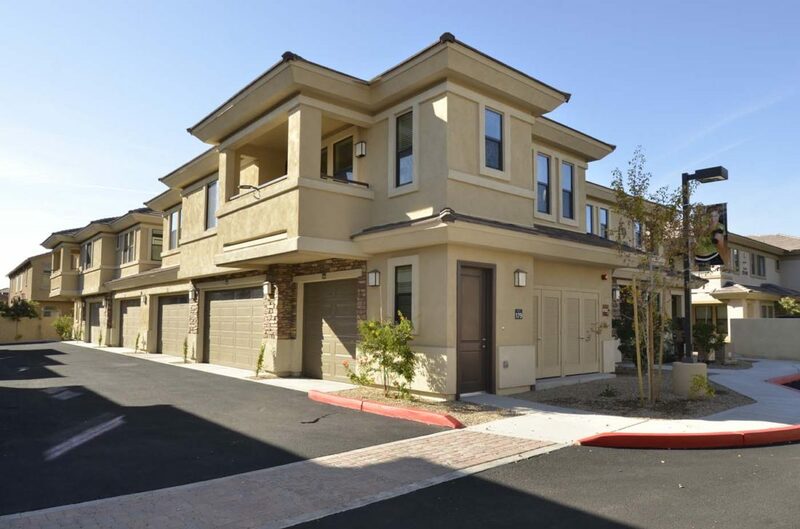 Following its completion of the pre-construction services, Tilton Construction was engaged by Goodman Real Estate to perform construction management services as the representative of the Owner to oversee all aspects of the Project construction through completion, lease-up, and sale of the completed and stabilized asset. 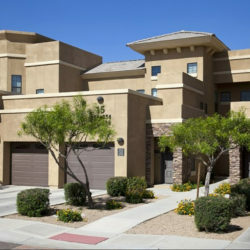 Approach: Tilton Construction successfully managed the preconstruction services under its contract with Goodman Real Estate to effectuate and support the completion of various due diligence investigations, the timely acquisition of the underlying property, the issuance of the new building permits, and the Guaranteed Maximum Price Contract. 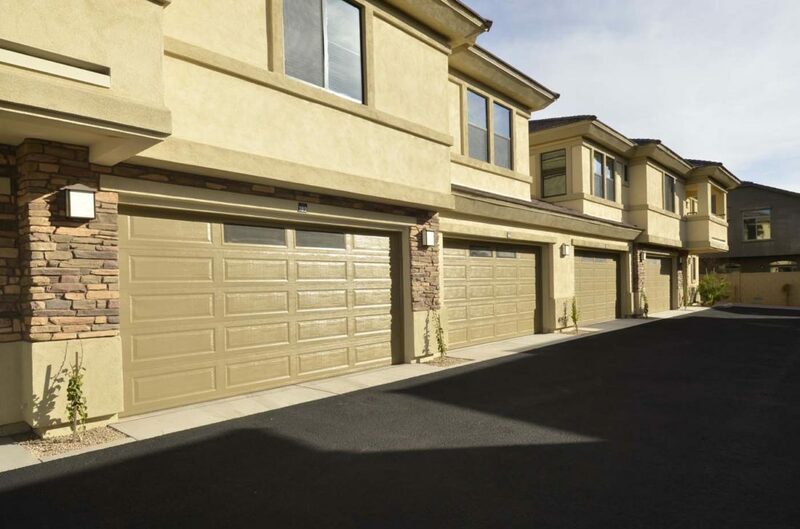 Tilton Construction was also able to administer an on-time and on-budget completion of the construction, while also acting as a liaison to the Owner and Property Manager to finish all punch list items and deliver all as-built drawings, warranties, and maintenance manuals as required by the Project Specifications Manual. 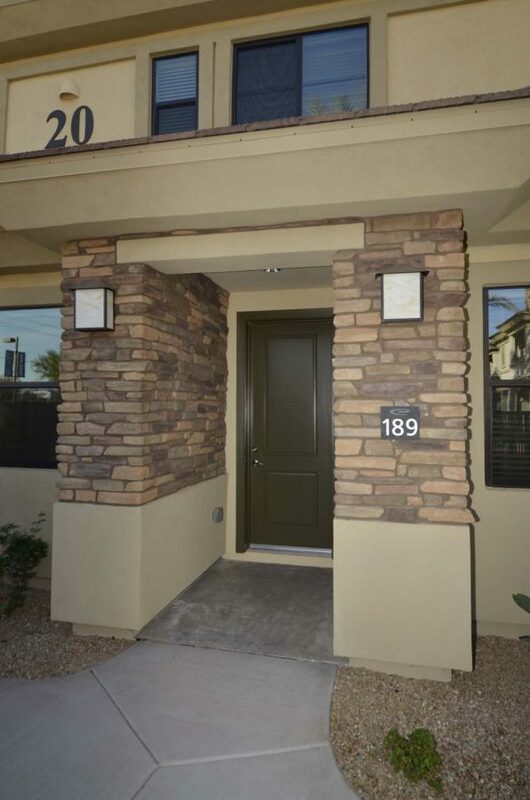 Outcome: In 2015, Goodman Real Estate sold the completed and stabilized asset to finalize its business plan.